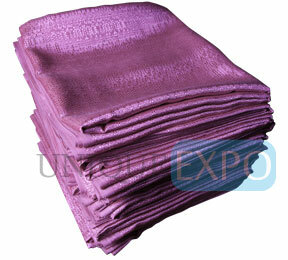 The industry standard, this is the most commonly-used drape at trade shows. 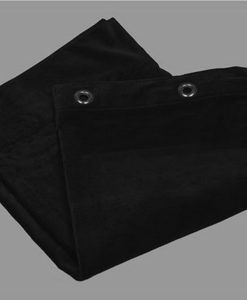 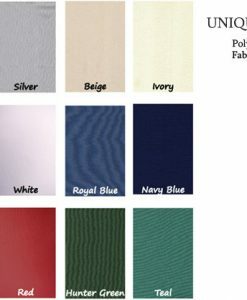 A lower-cost fabric that is often used in semi-disposable situations. 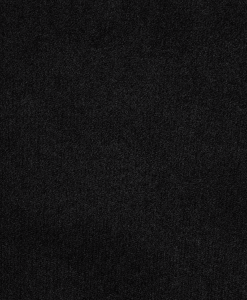 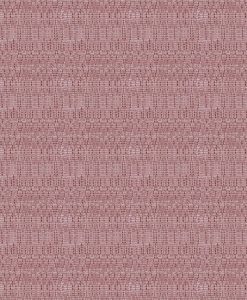 A knit fabric, with a linen look. 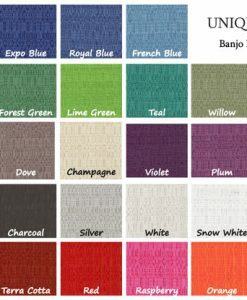 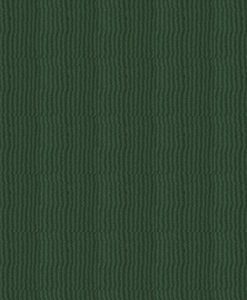 Premier draping is often used as an upscale alternative to banjo cloth.